In brief: Samsung knows that many consumers employ screen protectors on their devices. The problem, it seems, is that Samsung can’t guarantee its ultrasonic fingerprint sensor will work with all third-party screen protectors, especially those constructed of traditional glass or polyurethane materials. As such, it is including a screen protector pre-installed from the factory to eliminate any possible compatibility issues. Samsung will ship its flagship Galaxy S10 with a screen protector pre-installed from the factory. While seemingly a kind gesture, the real reason Samsung made the decision has to do with the technology behind its in-screen fingerprint reader. 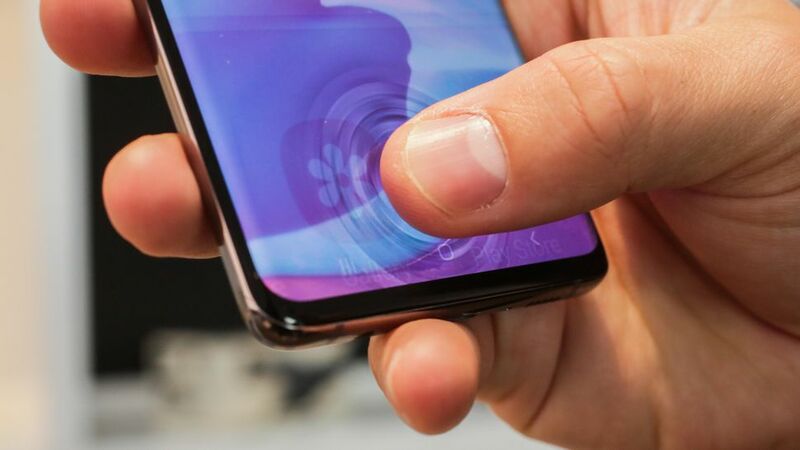 The Galaxy S10 and Galaxy S10+ utilize an ultrasonic fingerprint sensor built into the lower portion of the phone’s display. The sensor reads the peaks and troughs of your finger’s unique characteristics, a method that is said to be far more secure than traditional 2D scanning. Notably, Samsung said the included screen protector will not be covered under warranty. It’ll also be available to purchase as a standalone product for all Galaxy S10 variants for $29.99. Samsung’s Galaxy S10 family launches on March 8 starting at $899.99. Check with Samsung or your wireless service provider for more information or to set up a pre-order.